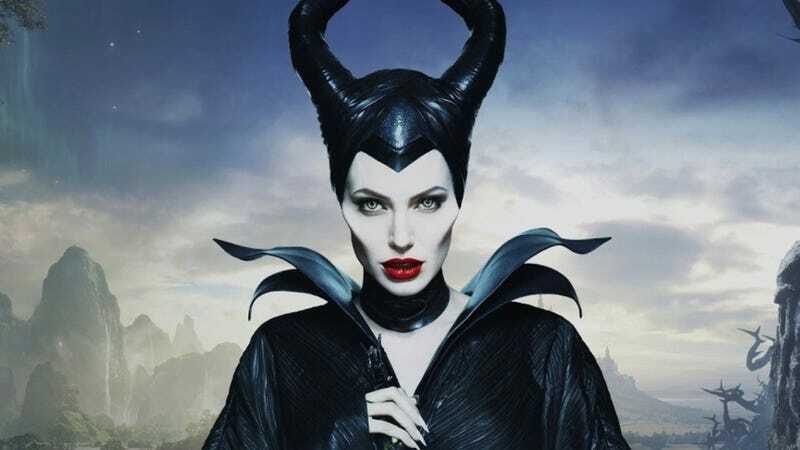 Angelina Jolie is currently shooting the sequel to Maleficent and her next movie may another prequel to a children’s classic. 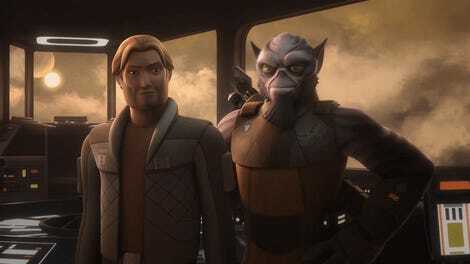 Two of them, in fact. The film is called Come Away, and Angelina Jolie and David Oyelowo are in talks to star. They’d play the parents of Peter and Alice, a brother and sister that will eventually go to Neverland (in Peter Pan) and Wonderland (in Alice in Wonderland) in subsequent adventures. But this story is set before that. Peter and Alice lose their third sibling and, as a result, the soon-to-be famous pair “seek to save their parents from their downward spirals of despair until finally they are forced to choose between home and imagination... [which] sets the stage for their iconic journeys into Wonderland and Neverland,” according to Deadline, which broke the story. Come Away will be directed by Brenda Chapman, a long time collaborator at Disney and Pixar who is best known for being the first director on Brave. It’s written by Marissa Kate Goodhill but does not yet have distribution. “Angelina and David are going to bring a beautiful chemistry and depth to this magical story, giving audiences a wonderful step outside the expected,” Chapman said to Deadline. If all comes to fruition, Come Away could shoot in the fall, after Jolie finishes Maleficent 2, which just started filming. The idea of two children helping their parents through grief using fantasy actually sounds kind of interesting. But why the connection to J.M. Barrie and Lewis Carroll? It feels forced, at least from this admittedly brief plot synopsis—like famous children’s characters are being shoehorned into a complex emotional story to bring in a younger audience. Come Away could be too kiddie for adults yet too adult for kids, or it could offer the perfect balance and be an instant Oscar contender. I guess we’ll just have to wait and see.